How to Install Showbox for Android in a Few Easy Steps! 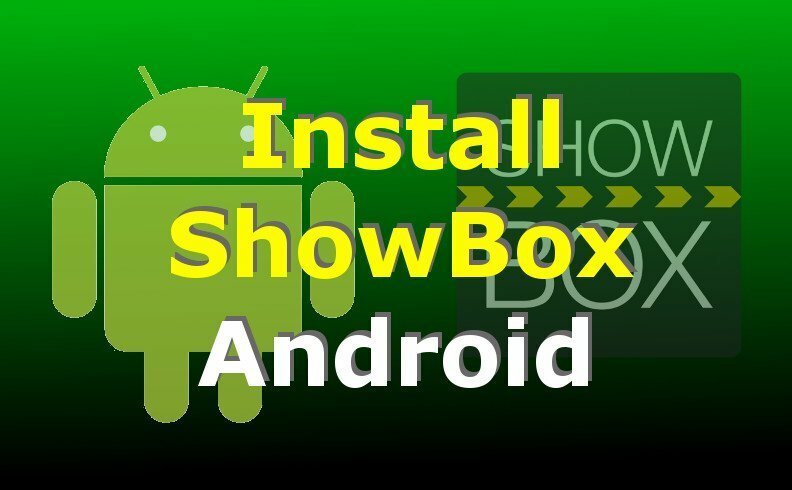 This guide shows you how to install Showbox for Android! What is ShowBox for Android? ShowBox is a great way to stream movies and TV shows right onto your Android device and it is a great free alternative. Whether you are using a smartphone, a tablet or a TV Box, this ap is perfect for android users, and it is commonly regarded as one of the foremost free applications for anyone willing to enjoy streaming content online. Unlike many other similar apps on the web, ShowBox offers HD viewing options, which is an amazing feature for a free app. Here is a quick, easy and seamless step-by-step guide to help you install Showbox and start watching the stuff you like in a blink of an eye! Access the settings are in your device and go to Security. Here, turn on “Apps from Unknown Sources”. Access your internet browser and look for “ShowBox APK” on Google. Download the most recent .APK installer and open it as soon as the download is completed. Run the installation and complete by answering “Yes” or “Proceed” to all of the prompts that will appear on your screen. This might vary depending on the version of the ShowBox you are installing or by the device that you are using. At this point, you can already launch your Showbox right from within your Android App menu. Press the icon to access Showbox and get started! The installation process is as simple as downloading any other Android app.